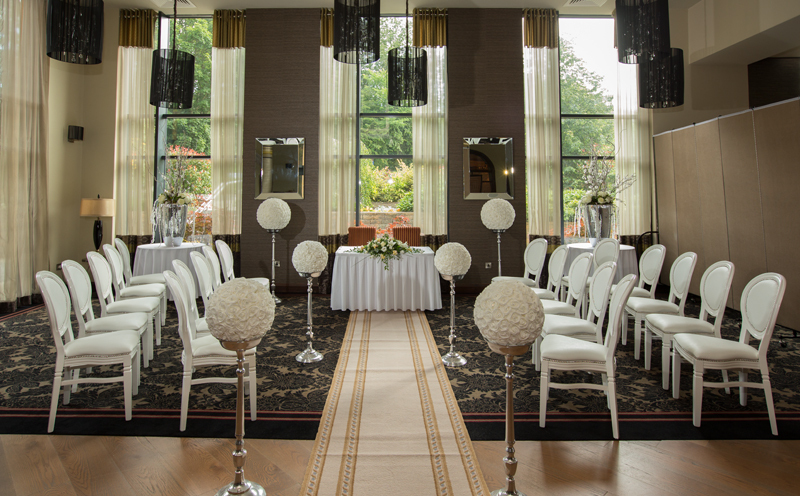 Your Wedding is a once in a lifetime experience. 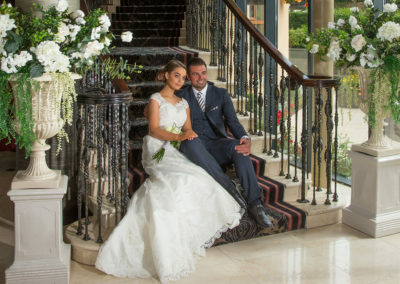 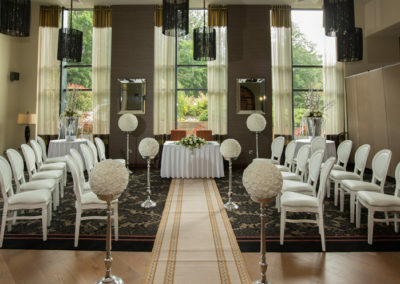 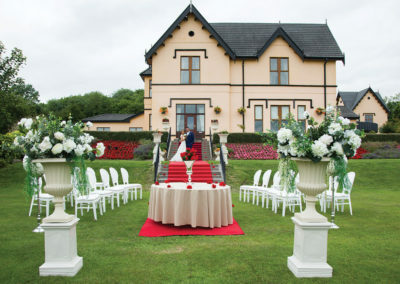 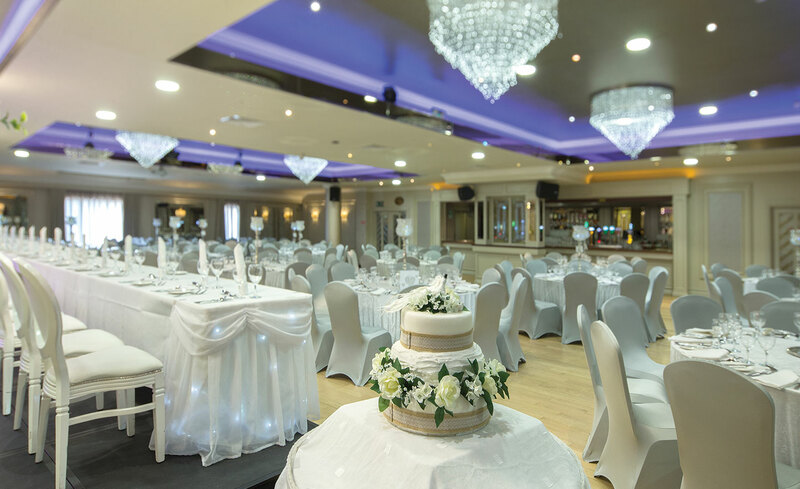 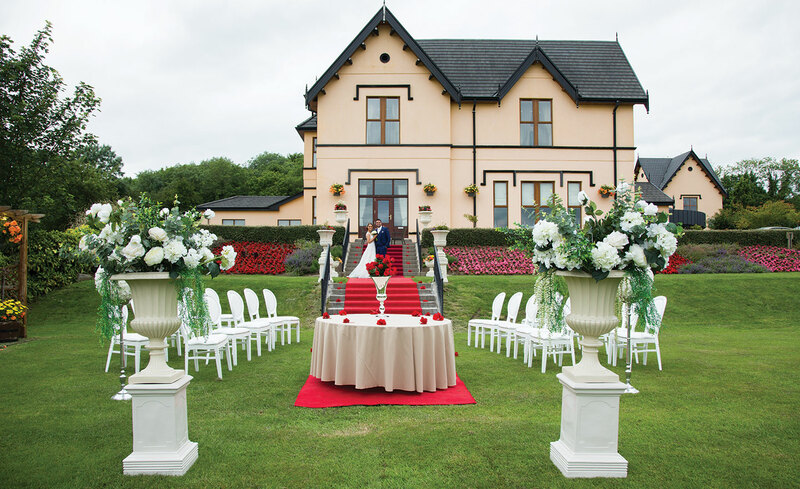 At Errigal Country House Hotel we offer you personal service, advice and guidance all wrapped up in an inclusive package, ensuring that your wedding is stress free and exactly how you want it. 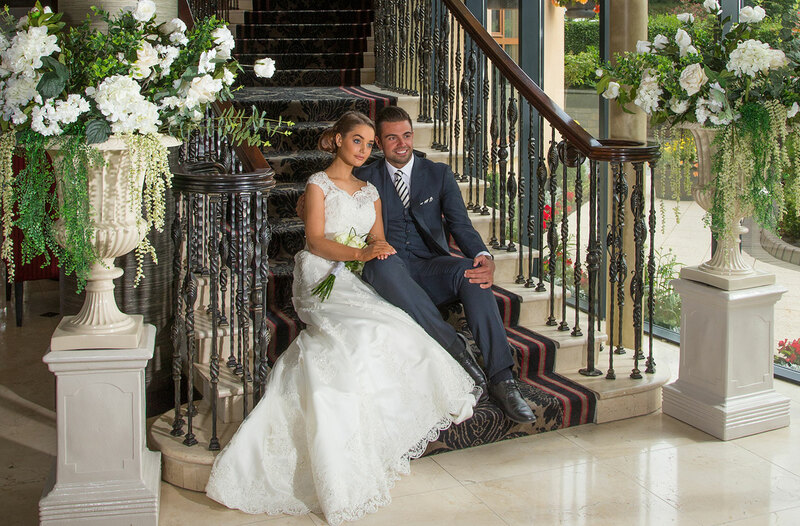 Dinner in our award Winning Reynards Restaurant on your first Wedding Anniversary. 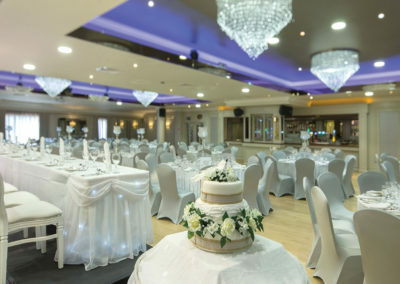 We also provide microphone, video-projector, cake stand & knife for your special day .